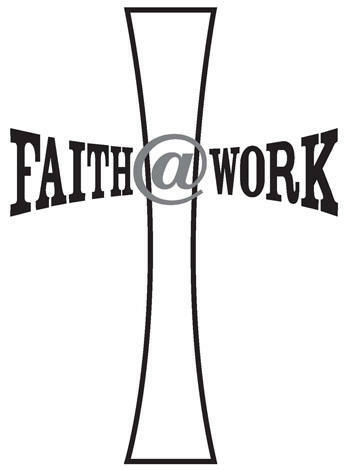 Faith@Work's mission is to give Glory to God by advancing the Catholic faith. 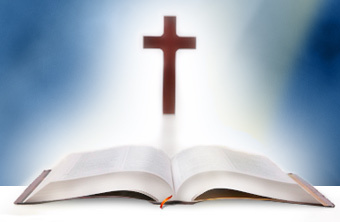 We will provide a safe haven for Christian education, fellowship and charitable service. 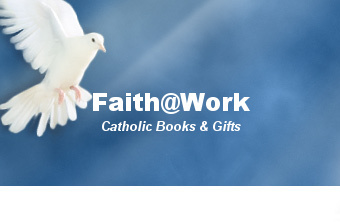 Faith formation will occur through study, enrichment programs and instruction. Our charitable work will aim to serve God’s children, regardless of race, religious persuasion or economic status. Our mission will be lived through service projects which seek to offer relief to the poor, the underprivileged, and those suffering from debilitating illnesses. All our efforts will operate in accordance with the Biblical message that we are our brother’s keepers.